It will function just like a real tooth as well – meaning you can take a bite of an apple or enjoy your favorite food just as you do today. With a dental implant, it’s likely you’ll avoid some of the pitfalls of other solutions, such as dentures or bridges. With other solutions, it’s possible that bone deterioration can occur, which might interfere with normal activities such as smiling, speaking or eating. This is why many dental patients, when faced with the option, are in increasingly large numbers choosing to have dental implants. With dental implants, you can live your life, enjoy your life, without worrying about your teeth! There are some patients that are embarrassed about their smile to the point where they would rather stay home than socialize. 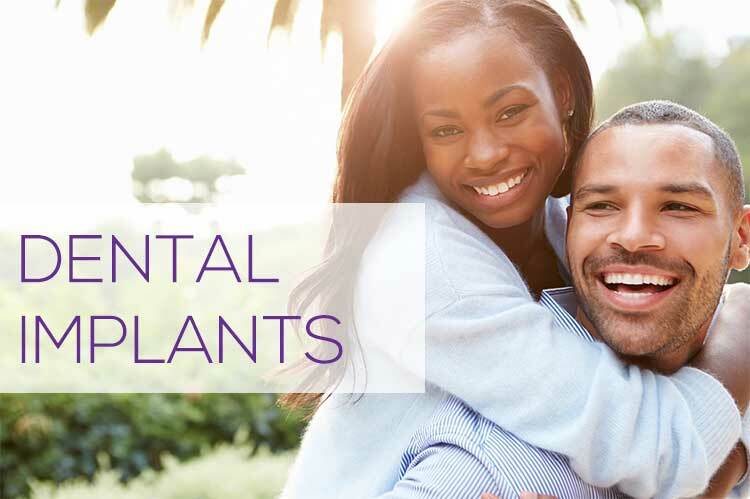 With dental implants, gone are the days of covering or worrying about your smile, gone are the times when you worry about being in pictures or being careful about what you’re going to have for dinner. Unlike other treatments, dental implants don’t become loose, won’t fall out during the course of normal activities nor do they have to be treated differently than your natural teeth. Let’s talk about a few other benefits of having dental implants – how you’ll look! When you replace damaged or missing teeth using this method, you’ll retain the way that you look naturally. Your face shape and smile will remain the same – something that can’t be said for other treatments. Did you know that your teeth provide support? Without teeth, the face can appear sunken and unfriendly. Of course, you need to consult with a qualified dentist before making any major decisions about your dental health – but include dental implants among the topics of discussion. Be sure to inquire about how your appearance may or may not change should your treatment plan not include dental implants. 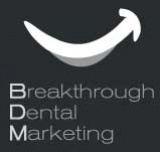 Bone and jaw health – the secret to keeping your smile. It’s puzzling that this isn’t discussed more, but did you know that left untreated, tooth decay and lose can lead to problems with the bone in your mouth? If you leave empty spaces in your mouth after tooth lose, it’s possible that your jawbone can suffer deterioration. This is because when the jawbone doesn’t have anything to support, it can lose its strength and resiliency. In fact, dental implants are known to be the only treatment option that will stimulate natural bone growth, and helping to prevent future bone loss. When you speak to your dental implant doctor, be sure to ask about the risks associated with dentures and other non-implant procedures. You don’t want to risk your health, nor that of your jawbone! With dental implants, there’s no special maintenance involved, such as with partials or dentures. You’ll keep your teeth right where they belong – in your mouth! Dental implants don’t slip or fall, unlike other treatments. All you’ll need to do is take care of them just like your natural teeth – brush and floss per your dentist’s recommendation and you’ll be all set! Dental implants allow you to eat your favorite foods! Sounds great, doesn’t it! You can taste and enjoy the foods you love without hesitation when you have dental implants placed by a proven dental implant dentist. You can bite naturally, and eat virtually anything you want with dental implants. Unlike removable dentures that can feel uncomfortable, you can experience the full taste of the food you eat with dental implants. Look Mom, no cavities with dental implants! Cavities can’t occur in an implant-restored crown, or replacement tooth; however, you will need to visit your dentist as scheduled and clean and care for it and your gums and mouth every day, the same as you would if it were a natural tooth. The first step is to find a friendly dental implant dentist near you. Dental implants also protect your healthy teeth. Placing a tooth-supported bridge requires grinding away the teeth on one or both sides of the missing tooth or teeth – thereby damaging healthy teeth to restore those that are missing. The modified healthy teeth are attached to, and support, the bridge. In contrast, dental implants go in the jawbone where your missing tooth root was, without damaging healthy teeth. Dental implants also help prevent healthy, adjacent teeth from shifting – otherwise those teeth could shift into the empty space next to them. Ask an experienced dental implant dentist about this – you’ll likely hear some interesting stories. Dental implants are more predictable than other repair and restoration methods. Dental implant treatment by proven implant dentists has a track record of reliable, long-term successful outcomes and is often considered “more predictable” than other treatments to repair or replace missing teeth, including bridgework, removable appliances and retreatment of failing root canal (endodontic) therapy. One piece of advice: Before you choose any dentist for your dental implants, be sure to ask them: “Are you AAID credentialed?” They will be happy to hear the question. AAID credentialing gives you peace of mind so you have a long lasting, beautiful smile!